Shara Nova brings her fifth full-length studio album, A Million and One, to life four years after the release of the electronic This Is My Hand. With help from producer Anthony Khan, famous for working with Gorillaz and Kanye West, and engineer Andrew Scheps, famous for working with Adele and Lana Del Rey, Nova creates a journey through her challenges of becoming one with herself and her surroundings. The ten-track album examines art-pop in a whole new light. Each song takes turns showing off Nova’s ability to make it sound busy and slow at the same time. “It’s Me On The Dance Floor” is an experimental track switching from plucking guitars to mesmerizing backup vocals to instruments of all kinds, taking the track from high to low and back up again. The last 30 seconds of the track could resemble that of a dying robot or a broken down computer. Nova brings a more R&B and jazz feel to the album with her vocals dripping through each rhythmic line like honey and leaving a feeling of velvet through the ears. “You Wanna See My Teeth” and “Sway” both take their turns at bringing a more percussive driven, indie rock vibe to the album. 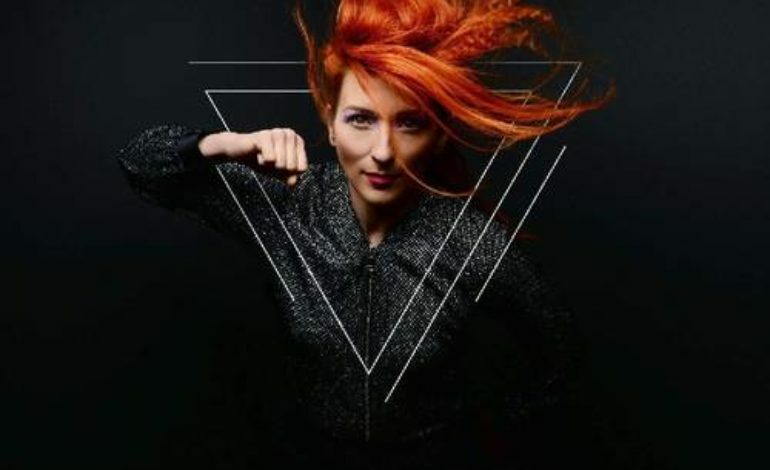 Nova’s energy can be felt through the track “Supernova.” The electronic beats and building crescendos play right into the title of the song itself. What sounds like a new-age love song continues to move through time and space as it changes tempos and beats for four minutes. The album ends with “White Noise,” a track that could be heard in a club or on the radio on a Sunday drive. With the electronic beats and use of what sounds like galactic synthesizers, the track brings the listener into another dimension in slow motion.